are another common place for berber, and also hallways and stairs. 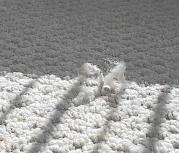 However, berber carpet has a weakness... it snags very easy. under a wall or vent hole. a quote on NEW CARPET. customers information and you will NEVER receive spam or junk mail from us.